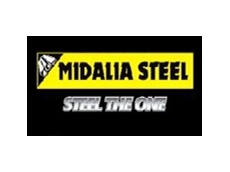 Midalia Steel offer a full range of steel supplies, from large steel sections such as Universal Beams and Columns to popular rural Merchant Bar products. 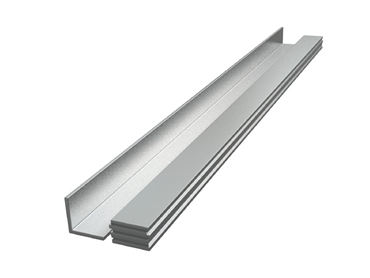 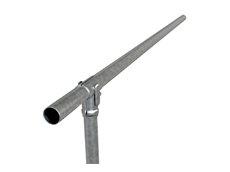 Merchant Bar products are available in a variety of stock sizes and Midalia can custom cut to suit your requirements. 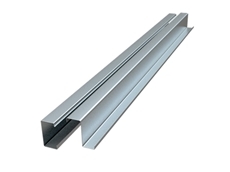 Midalia Steel also stock a huge range of civil products, plate (flat, perforated, floor) hand rails and stanchions, trusses and building products, fasteners and fittings, topspan and purlins, rainwater goods, roofing, fencing and more. 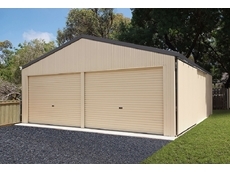 All Midalia Steel products are Australian made or are sourced from a quality mill, so you can expect consistent high-quality products.